Former state Senate Democratic leader Gretchen Whitmer filed petition signatures yesterday to get her name on the primary ballot as a candidate for governor. 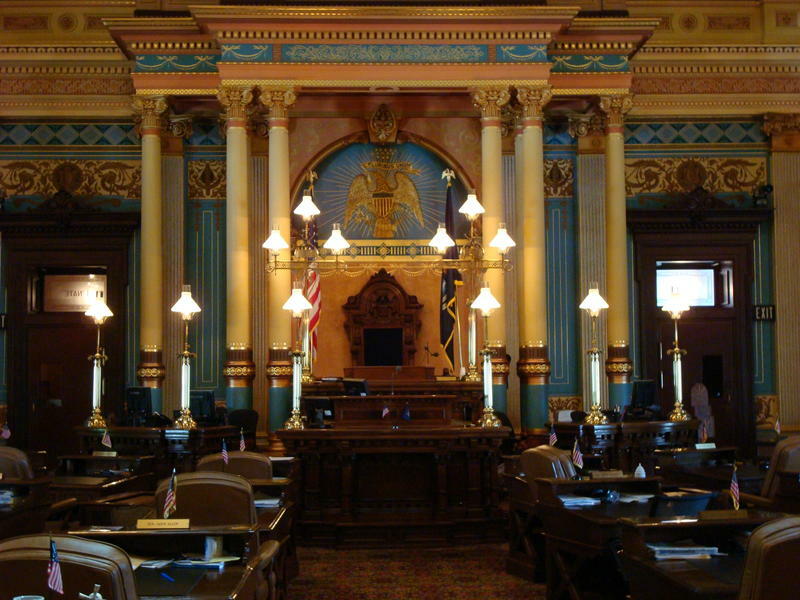 Rick Pluta reports on Gretchen Whitmer filing petitions to run for Michigan governor. Supporters cheered as they handed over to state elections officials boxes containing petitions to put Whitmer’s name on the ballot. The primary for governor isn’t until August, but Democrats will hold a convention this weekend to come up with the rest of the slate. Whitmer heads into that convention with a lot of endorsements, but, if polls are to be believed, most Democrats are still undecided on their candidate for governor. 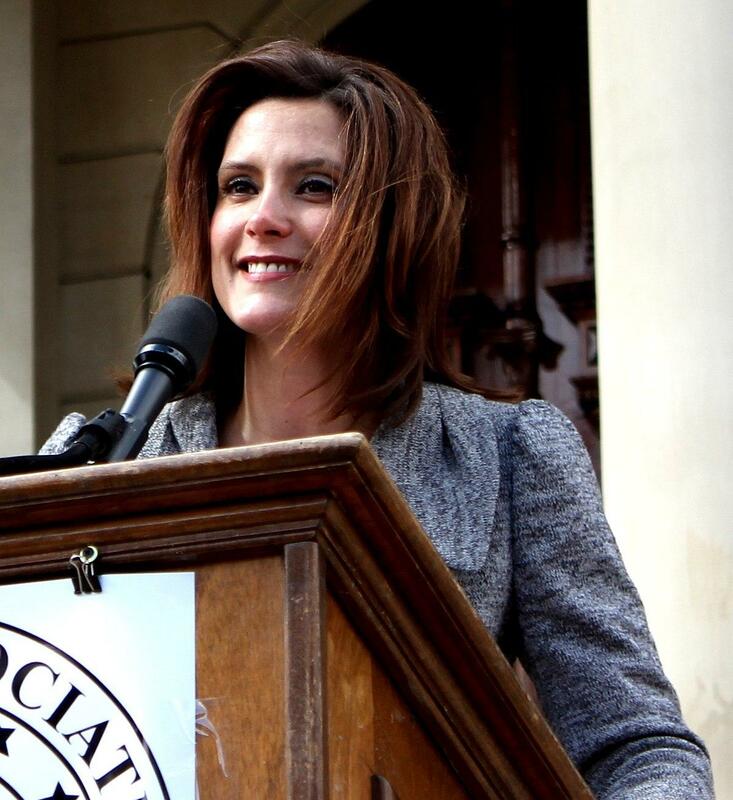 Whitmer is the second Democrat to file signatures to appear on the primary ballot. Doctor Abdul El-Sayed was first. But he still faces questions about his eligibility to run. Three Republicans have filed so far to run for governor. 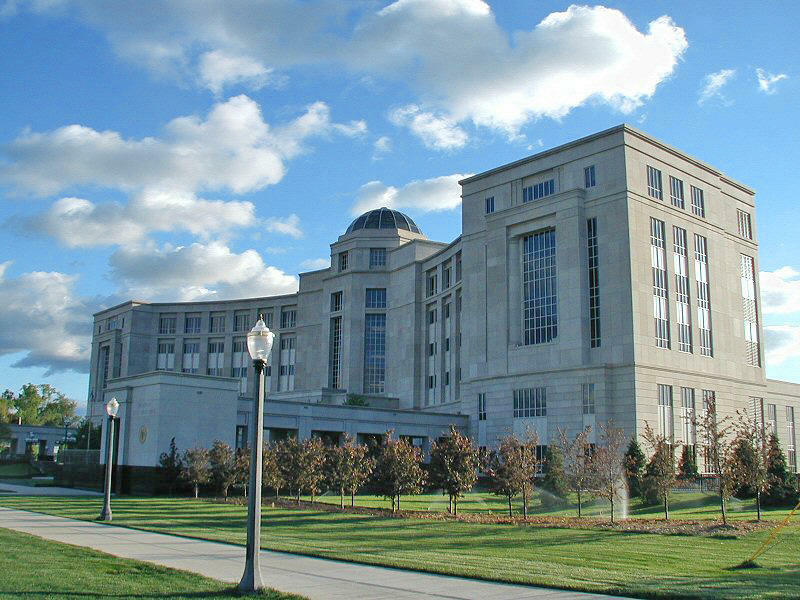 Rick Pluta reports on the Michigan Supreme Court hearing a case regarding gun policies in schools. 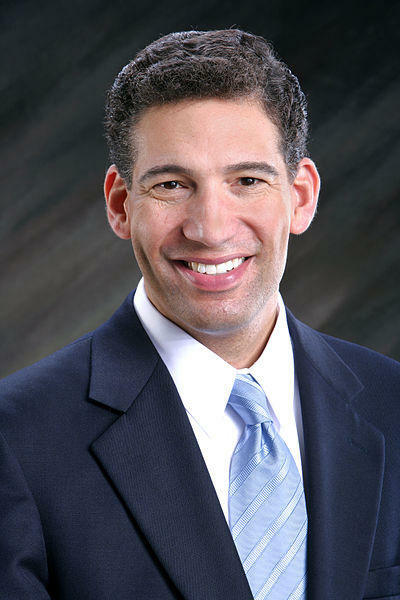 A state Attorney General candidate has filed a complaint against his opponent. Democrat Pat Miles says fellow Democrat Dana Nessel violated the Michigan Campaign Finance Act. Cheyna Roth reports on Michigan Attorney General candidate Pat Miles filing a complaint against opponent Dana Nessel.